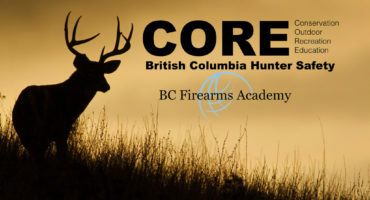 is an exciting opportunity to connect girls and boys ages 13-15 with nature and foster enjoyment of the outdoors. 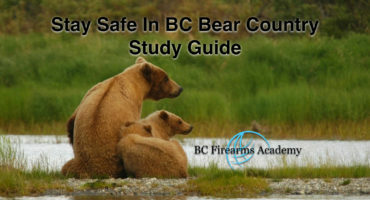 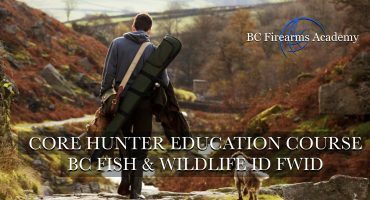 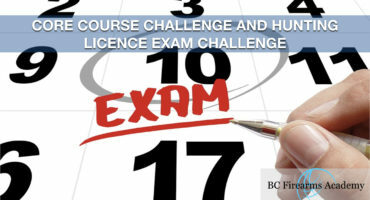 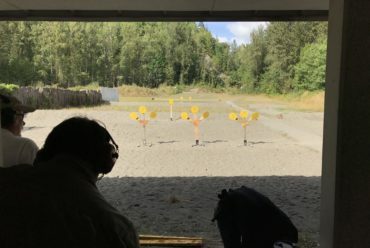 Presented by the Chilliwack Fish and Game Protective Association is a week full of fun and practical outdoor sporting and survival learning. 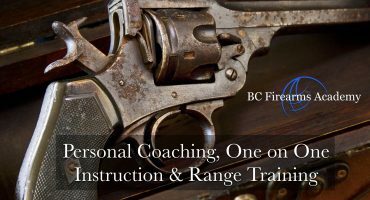 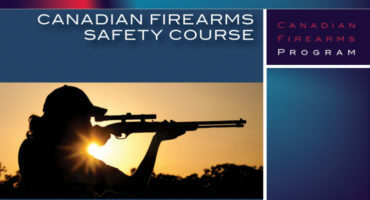 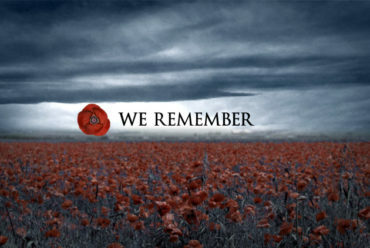 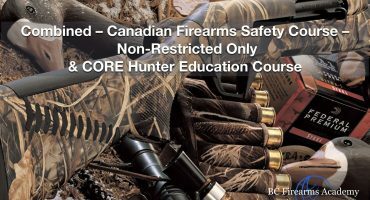 Participants will learn firearms safety, hunting skills, canoe paddling, first aid demonstration, fire department demonstrations, map and compass reading, edible plant-eating instruction and so much more for only $400, with special prices for members of the CFGPA! 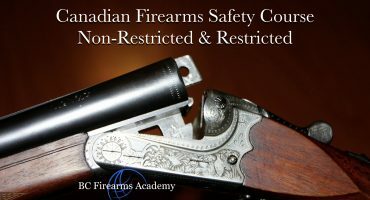 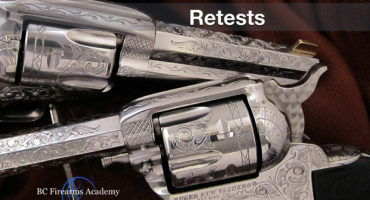 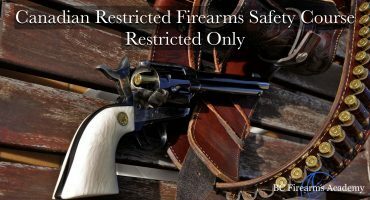 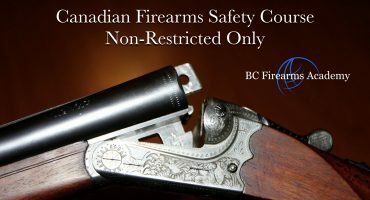 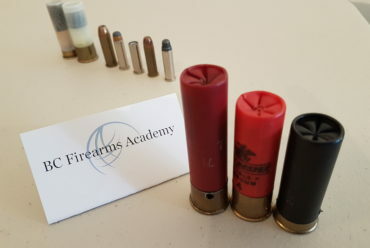 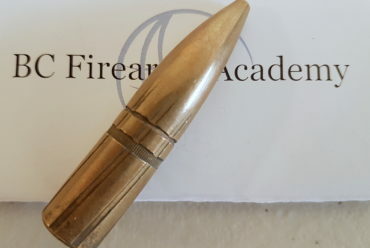 the safe handling and proper storage of Firearms. 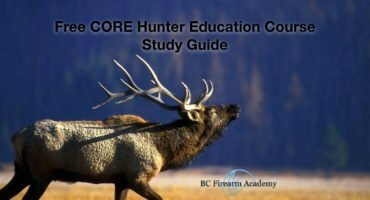 the necessary qualifications to obtain their hunter number. 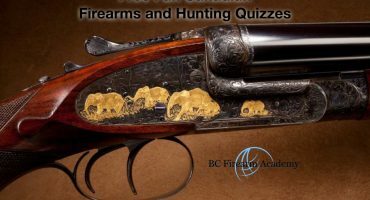 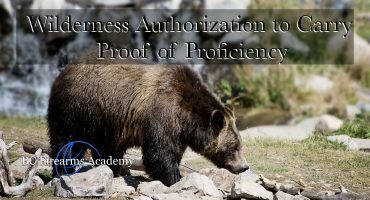 the ability to obtain a hunting license.